In my career as a business leader responsible for the development and performance of those who work for me, I have learned and tried to emulate leadership principles that seem to be the most effective. In my experience, there are no bad teams, only bad leaders. Leaders must keep their ego in check. They must embrace simplicity and communicate the mission with clarity. To be effective, leaders must not only prioritize various activities, but also execute each of them well. I have also learned that leadership is not always one thing or another. There is a spectrum and sometimes contradictions. 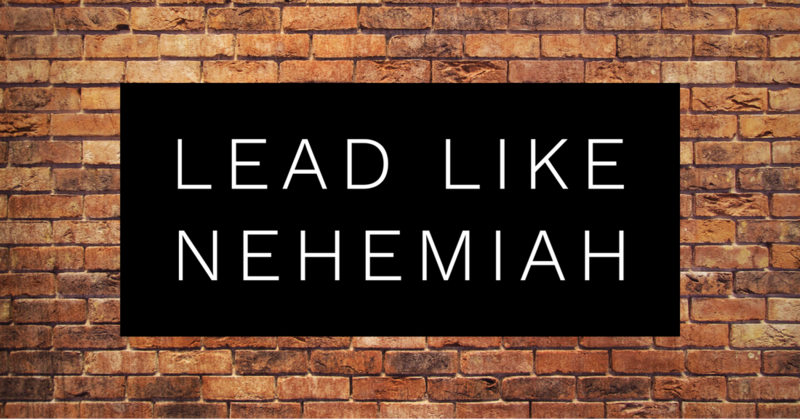 While leaders do lead, they must also be willing to follow. They must remain calm when under stress, but not be robotic. Aggressive, but not overbearing. They must be brave, but not reckless. Successful leaders have a competitive spirit, but are also gracious losers. There are times leaders must be quiet, but never completely silent. Additionally, leaders should be humble, but not passive. After all, if no one is following you, are you really a leader? Not surprisingly, these leadership principles in business are also effective for me as a leader in Youth Bible Quizzing. 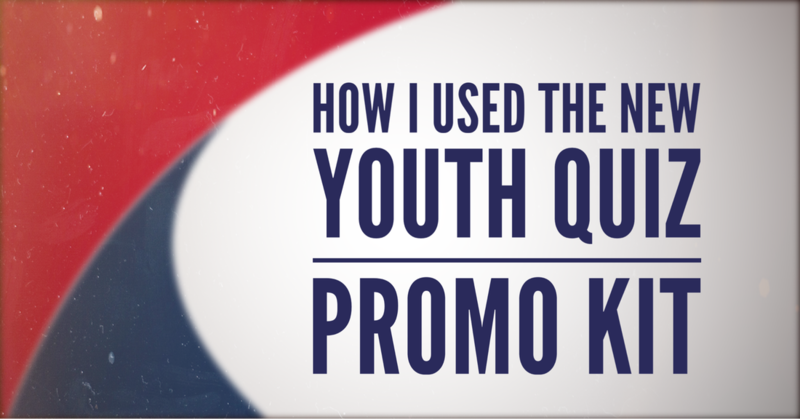 Have you ever wondered how some churches – regardless of the size of their youth group – continually bring in new Quizzers every year while other churches have not had a Teen Bible Quizzer in several years, decades, or ever? Though a minority regrettably cannot participate for legitimate reasons, I find that the majority of adults and students decline to participate due in part to an inaccurate or incomplete perception of what it entails – despite multiple attempts to highlight the program in newsletters and at Teen Camps, Retreats, Children Quizzes, and Conventions. 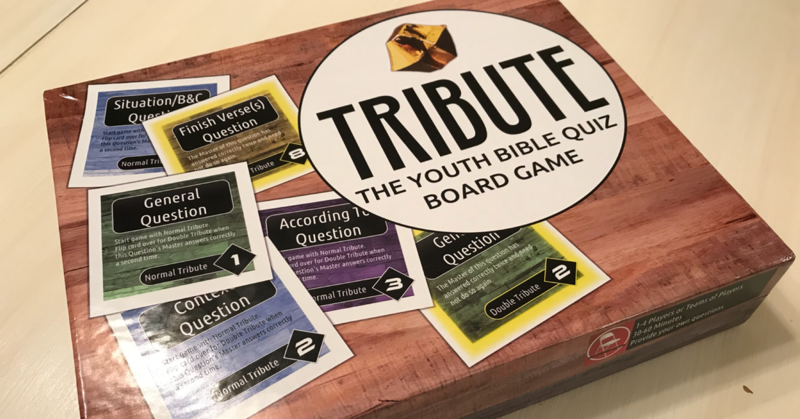 For them, Teen Bible Quizzing is simply not a part of their church’s culture – and that may be just fine for their unique situation. On the other hand, they could be so much more fruitful if they offered this highly effective youth leadership and discipleship program to their teens. They just don’t know that they don’t know what they are missing. Alternatively, why do some quiz programs regularly produce quizzers who excel in competition while other similarly mature quiz programs do not? The answer is the same: it is their culture. ​Culture is simply the beliefs and values that determine how someone acts. Culture is developed by what we do – or do not do – regularly. 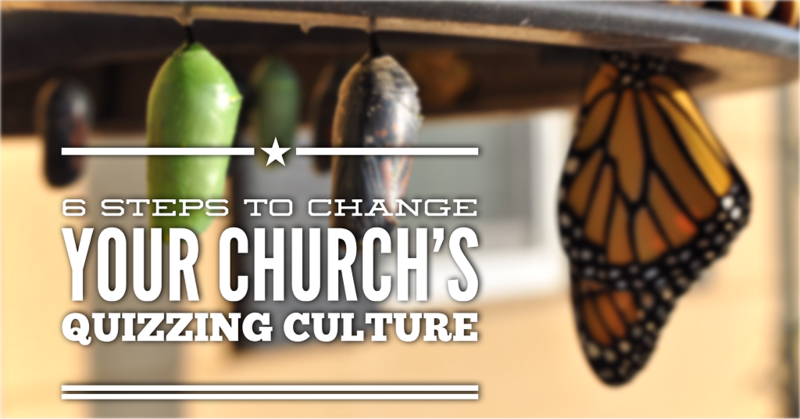 When you hear things like, “My church just doesn’t do that”, that is culture. ​​In my business, I’ve observed that a solid strategy to recognize outstanding achievements results in stronger engagement, increased employee morale, and lower turnover. 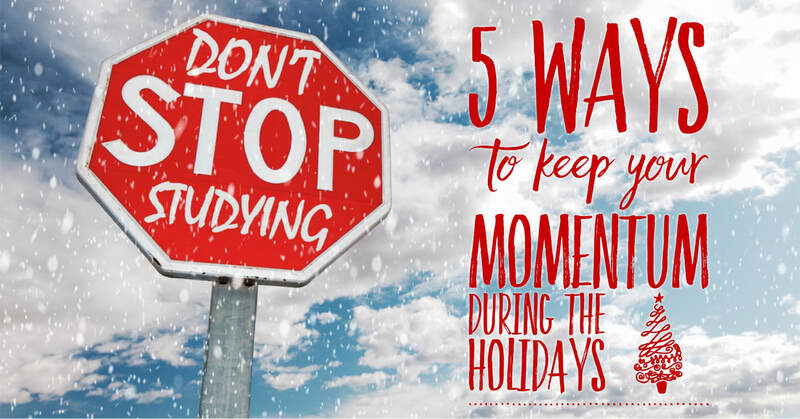 In quizzing terms, think of those as stronger relationships, increased enthusiasm, and fewer dropouts. Sounds like a no-brainer, right? Well, it’s not as easy as it seems. You need to find the right recognition program that fits the values and culture for your church or District quiz program - and it can change each season. Given that more than half of my District is brand new to quizzing this year, I decided to focus less exclusively on rewarding performance and to start celebrating accomplishments. 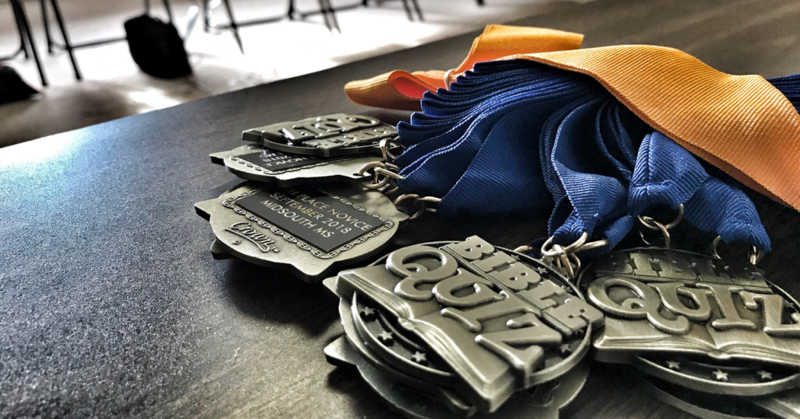 We aren’t quite large enough to have separate Novice and Experienced divisions, so finding a way to encourage the new quizzers while the Experienced quizzers likely dominate the standard awards was imperative. ​The aim of Bible Quizzing is to become an avenue of meaningful Bible study, fellowship, discipleship, mentoring, mission, and exciting Christian competition. So this year we are celebrating quizzers and teams for their spectacular effort, great results, and inspirational support in ways that align with these values. Celebrating success is fun and energizing and shows students that their efforts are being seen by the leaders and by their peers. Your quizzers are your best recruiters. If they come home excited and equipped with fun stories and loot in honor of their accomplishments, you can be sure they will tell others either in person on their social media accounts. So if you are looking to modify or refresh your own quizzing program, here are some award ideas you can use. 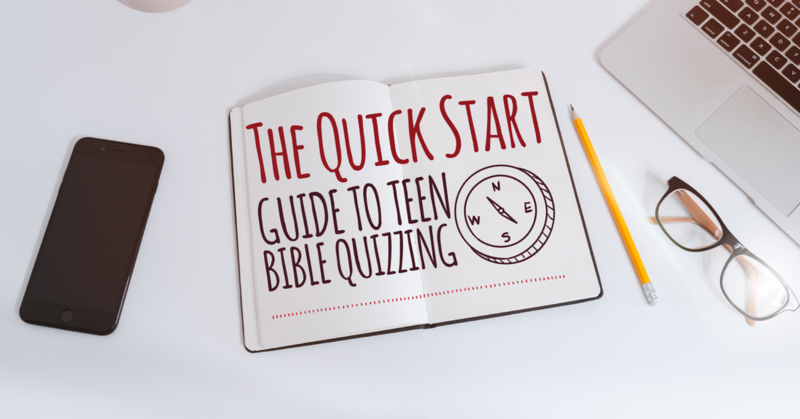 ​While there is never really a bad season to participate in Teen Bible Quizzing, the common perception is that a Gospel year is preferable. 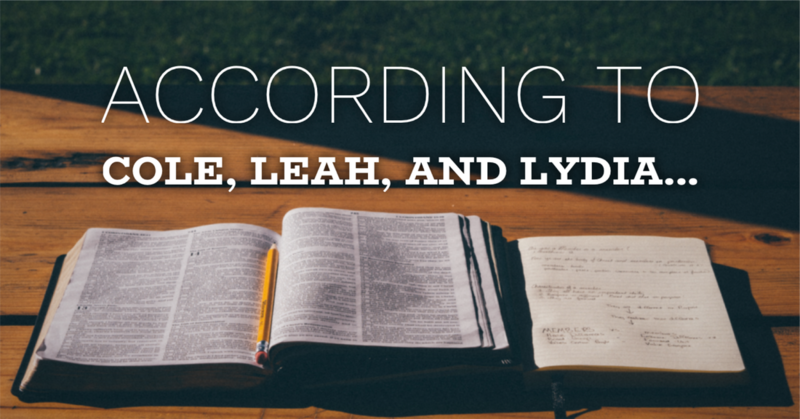 Especially to new quizzers, the Gospels seem easier to grasp as they tell a story. In addition, among the Gospels in the quiz cycle, John is by far the shortest. 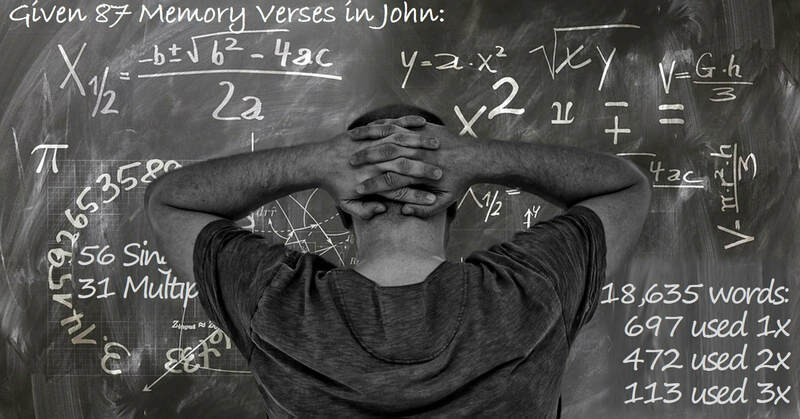 The Book of John contains 878 verses, which is 18% fewer than Matthew (1,071 verses) and 24% fewer than Luke (1,151 verses). Also, of the 18,635 words in John, 3.7% of them (697 words) are used only once. 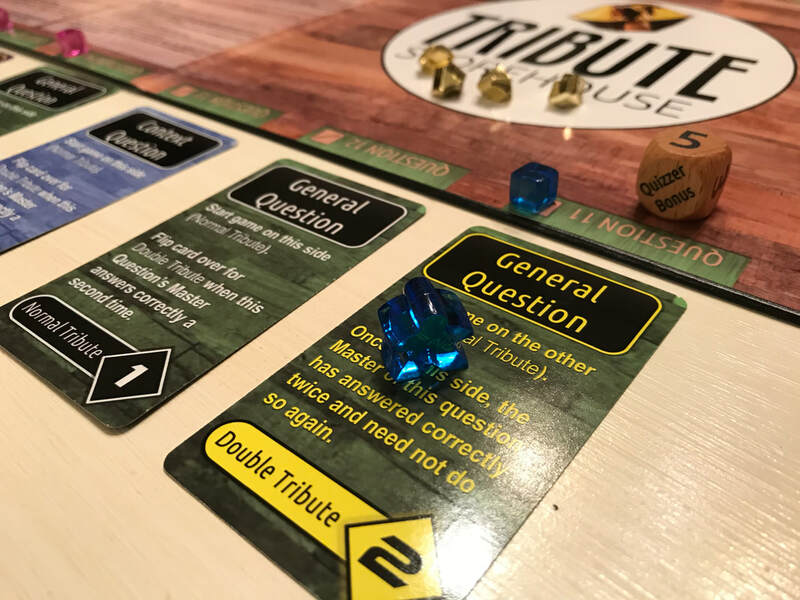 Called unique or key words, they give quizzers the edge needed to be the first to jump and know from exactly where in the scripture the question was taken. For example, if a question began with “Who confessed…”, you would know that the question could only be: “Who confessed freely?” The word confessed is only found in John 1:20, so you know the answer is “John”. If you know these unique words and enough of the associated verse, you will be able to jump well before the complete question is read. You can find a list of these words on the YouthQuiz web site or in the concordance at the back of your spiral-bound scripture portion. They are also in bold italics in the Nazarene Youth Bible Quizzing pocket scripture portion. A good study technique would be to highlight these words as well in your scripture portion so they will stand even more out as you read and re-read the material. ​Though this topic was recommended to me by a subscriber to this blog, I am writing it as much as a reminder to myself as I am writing it to share with all of you. After our November quiz, the weekends get very busy. First up is Thanksgiving. A week later, my District participates in the St. Louis Top 10 quiz tournament. Not too long after that is Christmas followed one week later by New Year’s Day. So, like many of you, our District does not have a December quiz. For our small District, the St. Louis Top 10 quiz is our December quiz. But as God continues to bless our ministry, we continue to grow in numbers. So much so in fact that for the first time ever we will have more teens not quizzing at the St. Louis tournament than those who will be quizzing.